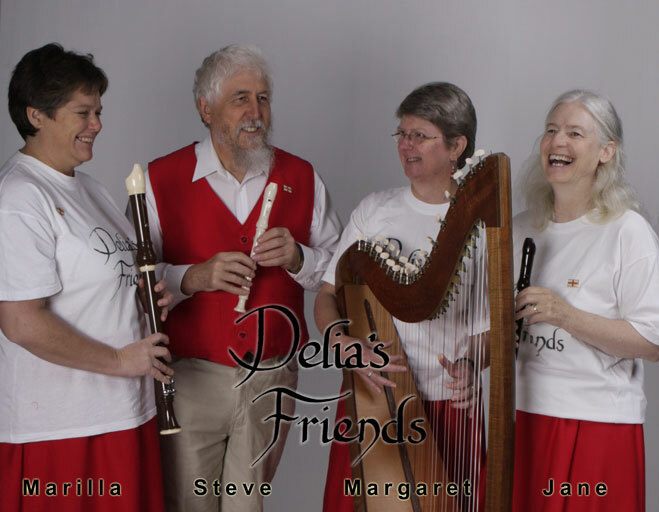 Formed in 2005, Delia's Friends have rapidly become a key part of Melbourne's English Country Dance scene. Photo by Larry Varley, Crescent Moon Photography. "A Dancers' Feast" a collection of dances in the traditional style, written by our resident choreographers Jane and Margaret, with a companion CD of music for the dances played in our trademark multi-part harmony style.